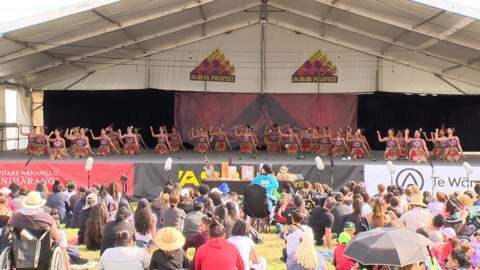 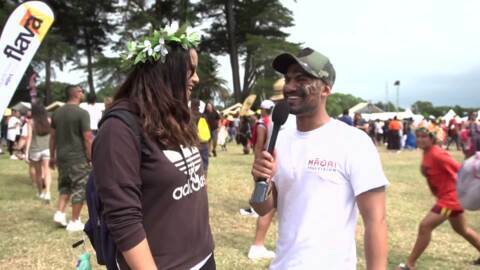 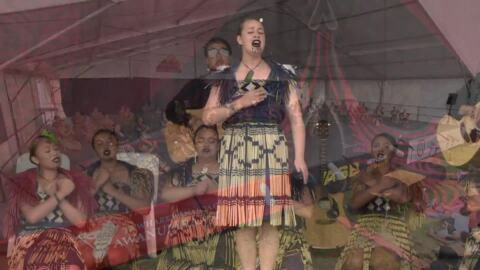 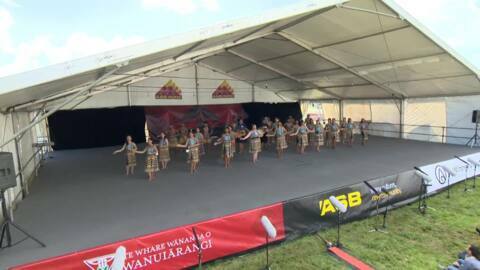 ASB Polyfest has become the largest secondary Polynesian festival in the world, with 9,000 performers and 80,000 spectators flocking to Manukau over 4 days to see who will claim top honours from each stage. 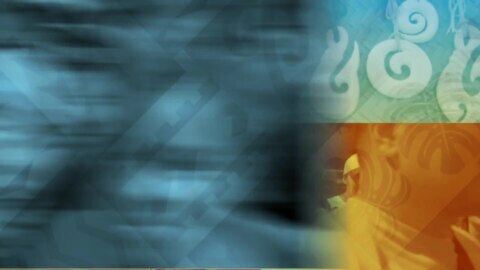 Weekdays, 6.00pm, and On Demand. 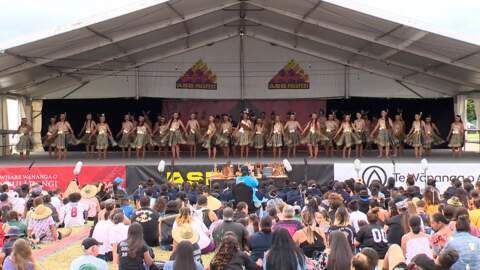 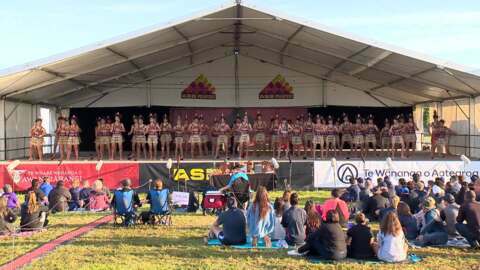 Highlights from the 2018 ASB Polyfest, the largest secondary school Polynesian festival in the world, which attracts 9000 performers and 90,000 spectators.